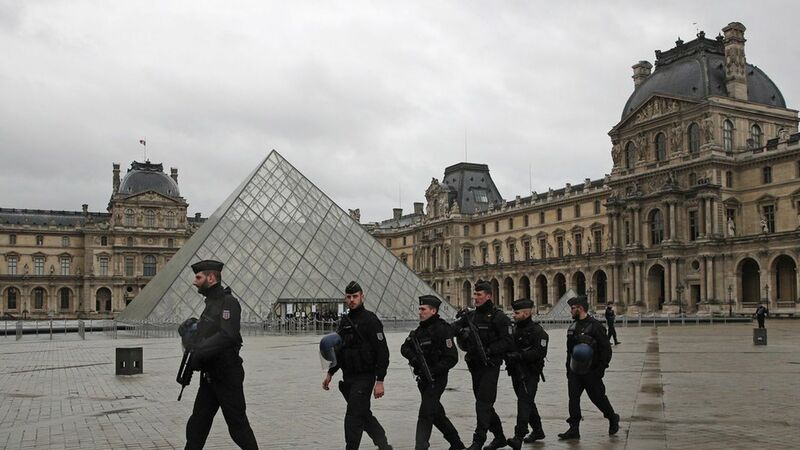 A French prosecutor has announced that the man who attempted a knife attack on soldiers outside the Louvre today was an Egyptian national living in the UAE who entered France on a tourist visa last week, per the AP. The obvious issue: Neither Egypt nor the UAE is on Trump's list of seven Muslim-majority countries whose citizens are barred from entering the United States. That prompts the question — does the list expand?